 Once you have arrived in Neustift, turn left towards the Billa supermarket at the 4 way crossing in front of the church. The entrance is after an approx. 30m on your right hand side.